Interac e-Transfers is a payment method that is highly secure and allows you to transfer funds from your Canadian bank account to a merchant or casino without revealing sensitive financial information. 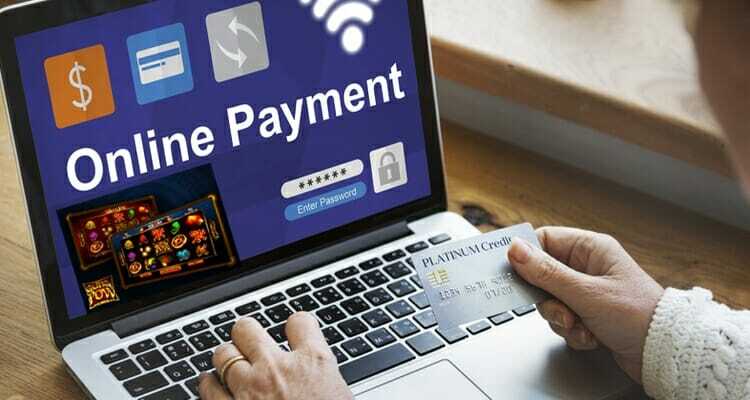 Many Canadians who shop online are already familiar with the method, but some may not know that it can be used to fund gaming accounts as well as make other purchases over the internet. Interac is becoming more popular as a deposit method all the time and many online gaming sites have added it to their cashier systems. Interac offers a number of advantages to players. Check out our list of trusted casinos and the ins and outs of using Interac below. Happy gambling! There are several benefits in using Interac as a depositing method at online casinos. Interac is a well known online purchasing method for goods and services, so many Canadians will take to the method easily when it comes to depositing in a casino account. 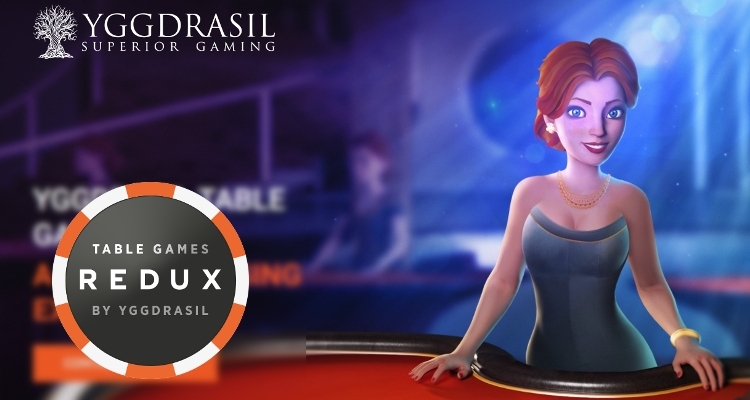 Whether you like to play at LeoVegas, Casumo, Yeti Casino, or a hybrid casino and betting site like Sports Interaction, each one of them accepts Interac deposits. One advantage of using Interac is that it is tied directly to your bank or credit account so many casinos that accept it as a deposit method will also let you withdraw back to it. Rather than waiting up to seven working days for your winnings to appear on a credit or debit card, or paying fees for bank wires, your payout can go right to your account. Multiple layers of security ensure players that their bank account or credit card numbers don’t need to be given to any online casino. While you can send money to and from your bank and Interac account, and transfer from casino to Interac, it provides another level of security. The recipient must complete actions to affect every transaction. If the casino somehow neglects to debit your Interac account, yet credits your gaming account, the transaction’s life-cycle will expire in 30 days. If a player doesn’t notice that they played for free it may take awhile to sort it with the merchant. Transaction notices are done via email. All electronic transactions are as vulnerable to phishing as the sender is. If a player doesn’t log into their account directly but responds to an email asking for passwords or other information, they could give bad actors access to their accounts. Your first and any subsequent deposits are easy to execute. Log into your bank account as you normally would, go to the Interac section (which is available in over 250 financial institutions including the five big Canadian banks), type in the casino name and transfer funds to Interac. You’ll be charged a small flat-rate fee regardless of how much money you transfer, and the funds will be available immediately. Interac e-Transfers is a Canada-only deposit and withdrawal method that is widely popular, being offered at over 250 financial institutions including any of the big 5 banks in Canada. The transfers will only show on your bank statement as Interac, not casino deposits, and your security is always assured. It is one of the fastest methods for deposits available. Does Interac e-Transfer work in the US? No. Interac e-Transfer is only available to those who are customers of a Canadian financial institution. Which banks provide Interac e-Transfer? 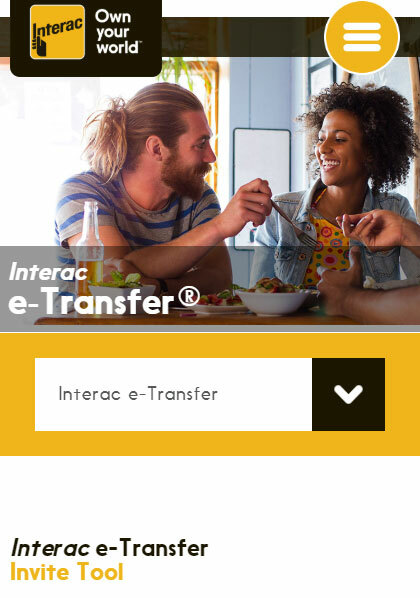 Interac e-Transfer is widely available at most financial institutions with a list of over 250 available which can be seen here on their official website. All of the major banks offer it as well with RBC even having a dedicated page about it on their website. It’s extremely fast and is processed in real time up to 30 minutes. 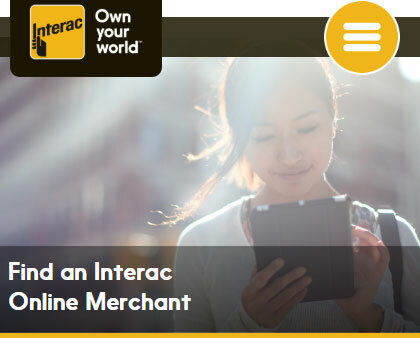 Where can I use Interac Online? Refer to our list of recommended casinos above. How do you cancel an Interac e-Transfer? This will look different depending on which banking institution you are with but the directions are still relatively the same. Browse to your payment history on your financial institution’s banking website and find the corresponding transaction in question and select the cancel option. Here is an example of how it’s done on RBC.